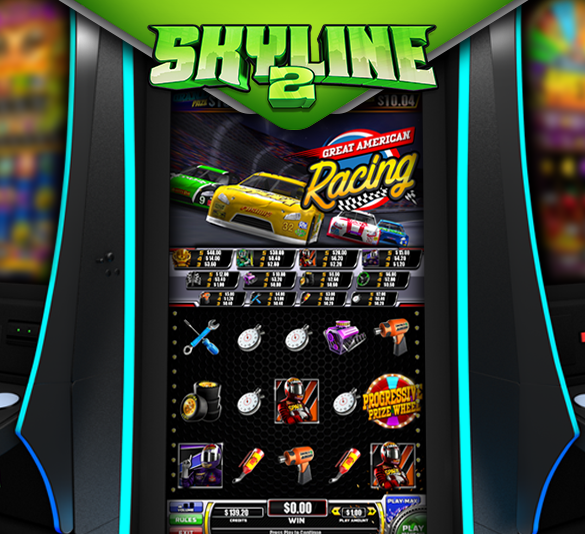 Reach the Next Level of Entertaining Gaming Experiences with SKYLINE 2! 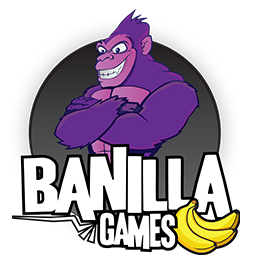 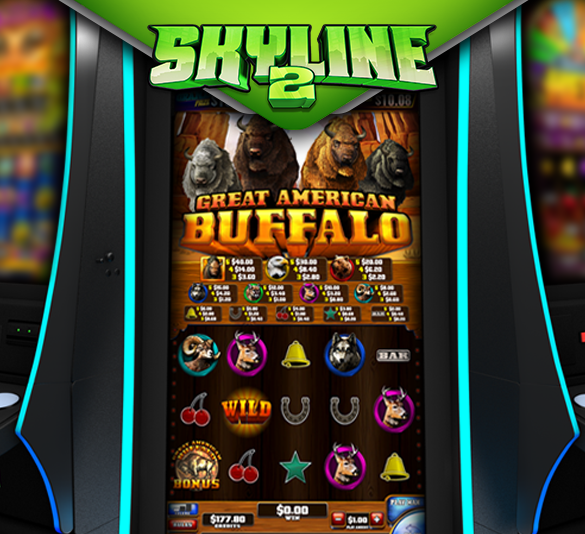 Our latest Skyline collection features 5 of Banilla’s most popular games, including Great American Racing, Midnight Wolf, Princess of the Nile, Classic Heat, and everyone’s favorite, Great American Buffalo! 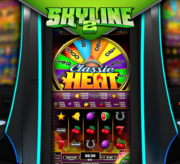 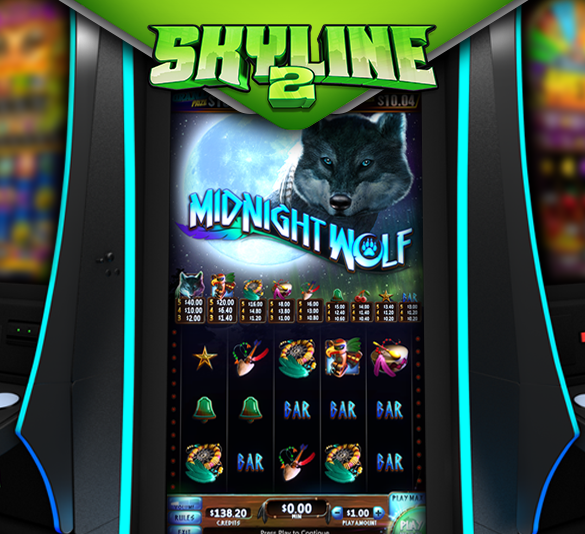 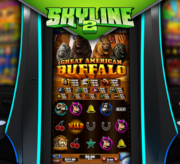 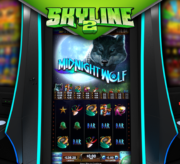 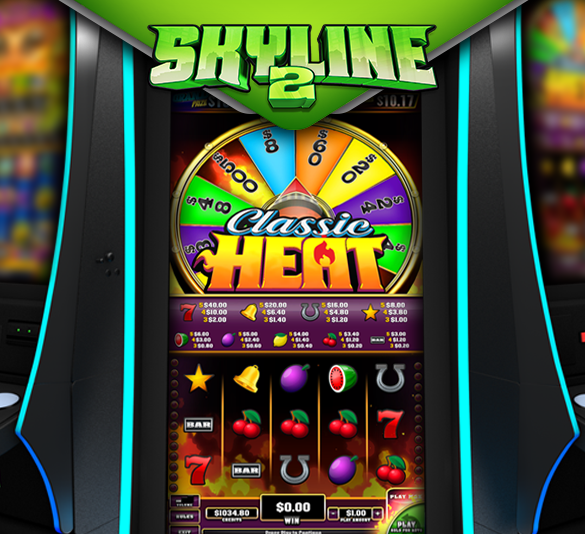 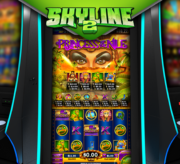 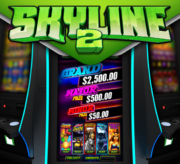 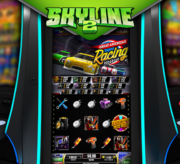 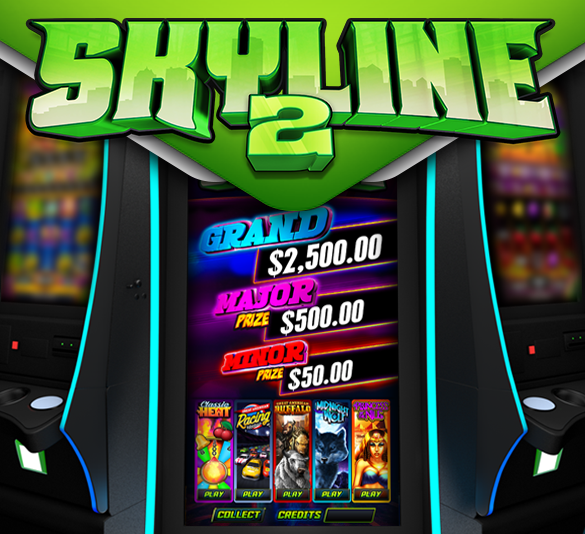 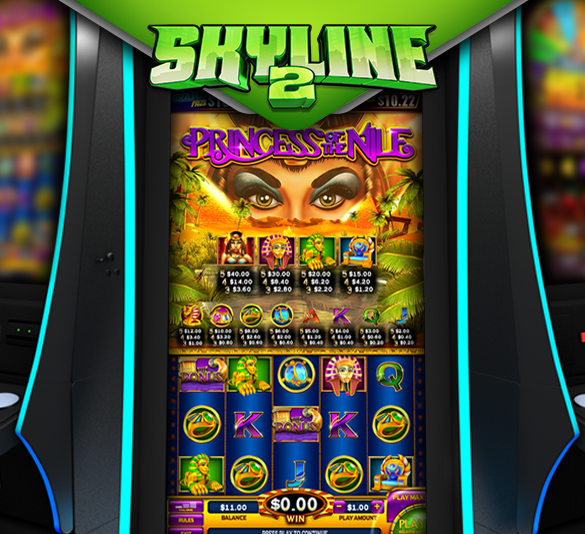 All the titles on SKYLINE 2 are 25-line games with classic features and 3 configurable jackpots each that will bring excitement to your location!